The first test match of the four-Test series between India and Australia will be played on December 6. Prior to this, the practice match between India and Australia XI is being played. Also recently, the former Australian. Sports Desk - The first test match of the four-Test series between India and Australia will be played on December 6. Prior to this, the practice match between India and Australia XI is being played. 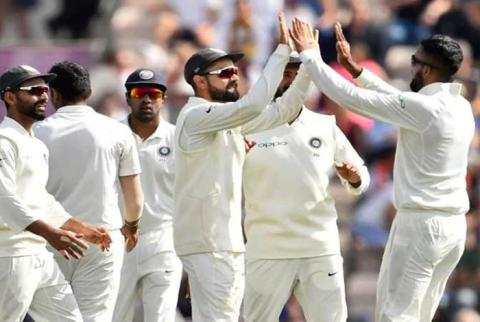 Along with this, former Australian captain Ricky Ponting has also predicted the Test series played between the two countries and said India will have to face defeat 2-1 in Australia. But the Indian team also seems to be working hard to win the Test series. It is being said that this is the best opportunity for India when she can make history by winning the first Test series on Australian soil. Also, the Indian team players also want to redeem this opportunity. And it seems to be working hard for it. 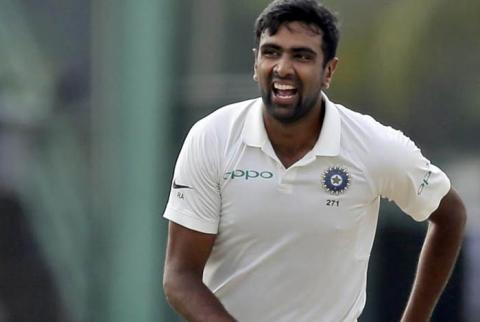 Also, recently, Indian spinner Ravichandran Ashwin has said that the Indian team will play the first match of the four-match Test series from Adelaide on December 6. Ashwin has said that like bowling in Australia, good partnership in bowling is also important. Let us tell you that bowling in the series will be very important because the Hardy Pandya is injured and the team can lose the fifth bowler. 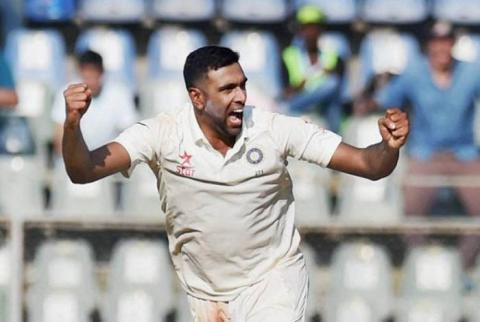 He said that if all the Indian bowlers have to win in the Test series, then the bowling will have to do well with the batsmen and the team will have to get more wickets.